Nickel has always been a vital material for a wide variety of industries for the simple reason that it is a highly versatile material that will alloy with most other metals. Its high versatility, combined with its outstanding heat and corrosion resistance has led to its use in a diverse range of applications; such as Aircraft gas turbines, steam turbines in power plants and its extensive use in the medical and nuclear power industries. Some of the nickel alloys in our catalogue include the RA 330, which is known as the workhorse of austenitic, heat resistant alloys due to its sheer ability to carry on regardless in harsh environments. Allied to the immense strength displayed by the RA 330 it also offers high resistance to carburization and oxidation in temperatures rising to as high as 2100 degrees F.
AL-6XN is a super-austenitic alloy with high molybdenum content that offers superior resistance to chloride pitting, crevice corrosion and stress corrosion cracking. The ability of this outstanding alloy has seen it become a mainstay in pulp mill bleach plants, seawater heat exchangers and in the chemical processing equipment. 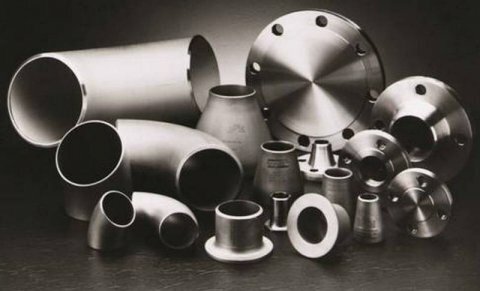 One of our most popular alloys is ‘Alloy 86’, which is that rare breed of metals that has been developed with good workability, ductility and weldability in mind whilst offering high creep strength and an exceptionally good cyclic oxidation resistance at 1050 degrees C. As it was intended mainly for use in high temperature applications it comes as no surprise that it is a highly sought after for use in heat treatment furnace equipment, afterburner parts and gas turbine combustion chambers. We know that our customers often work in industries that depend on materials that are highly durable and won’t weaken or perish. Time is money and you don’t want to spend too much of either looking for replacements for parts that just weren’t up to the job. At NeoNickel we specialise in providing only the highest quality Nickel alloys that mean you will no longer need to. For more information about our Nickel Alloys contact us today!